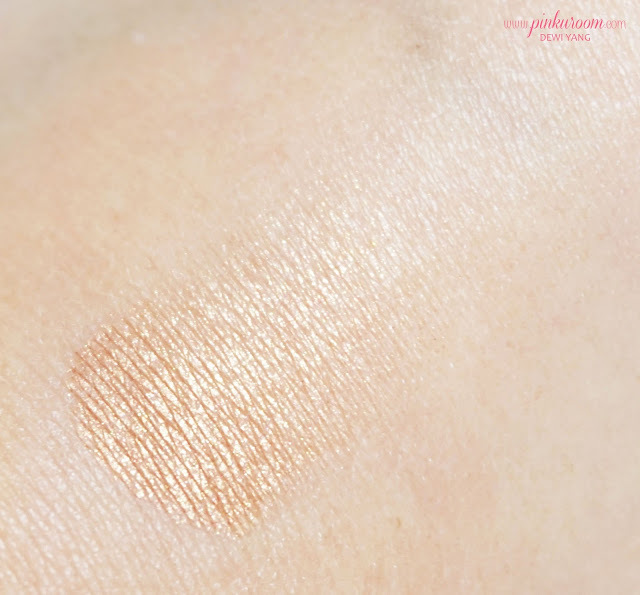 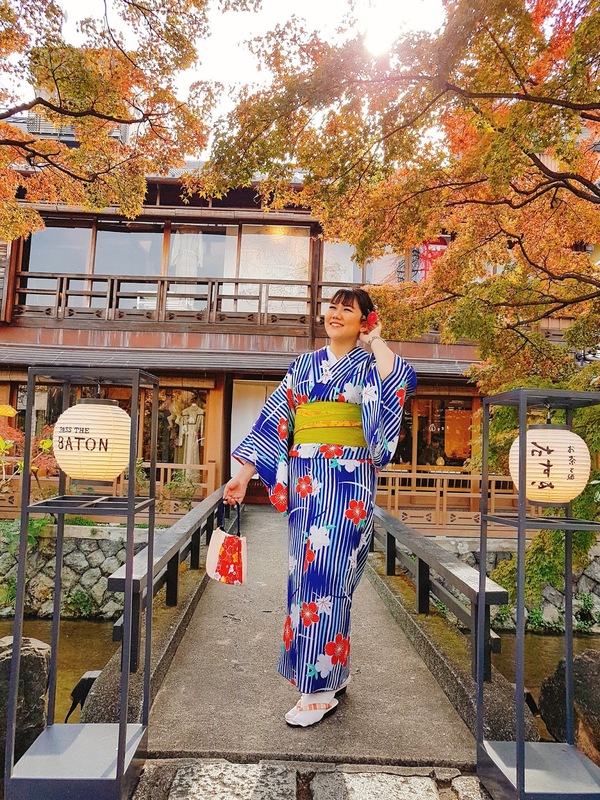 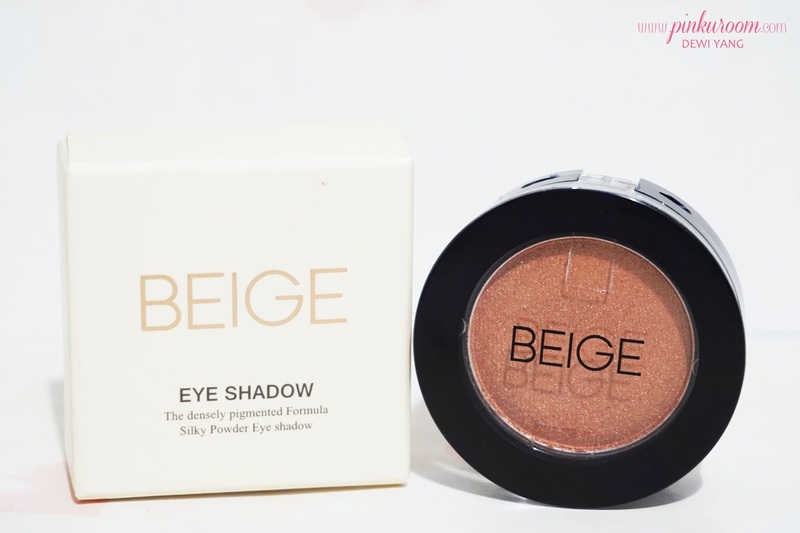 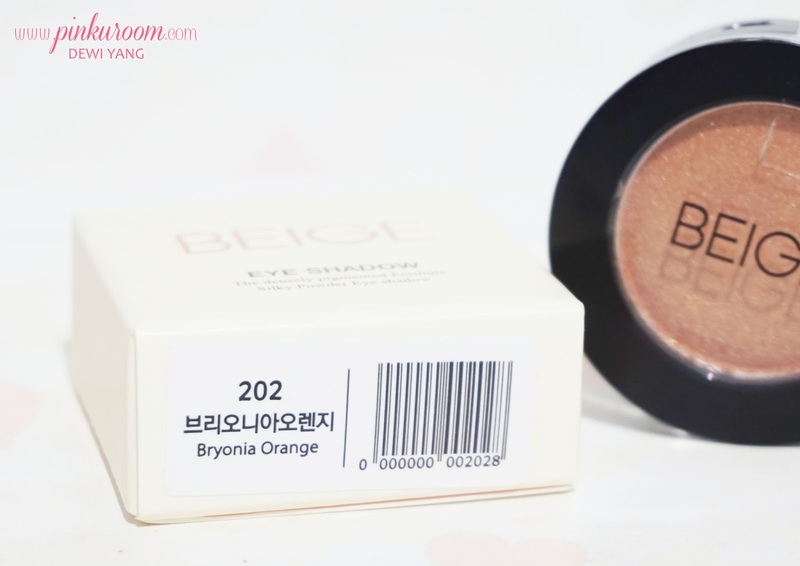 Still in summer vibe, today I want to review Beige Chuu #202 Bryonia Orange Eye Shadow that become my favorite lately because it's perfect for summer. Beige Chuu Bryonia Orange Eye Shadow contains beautiful glitter. 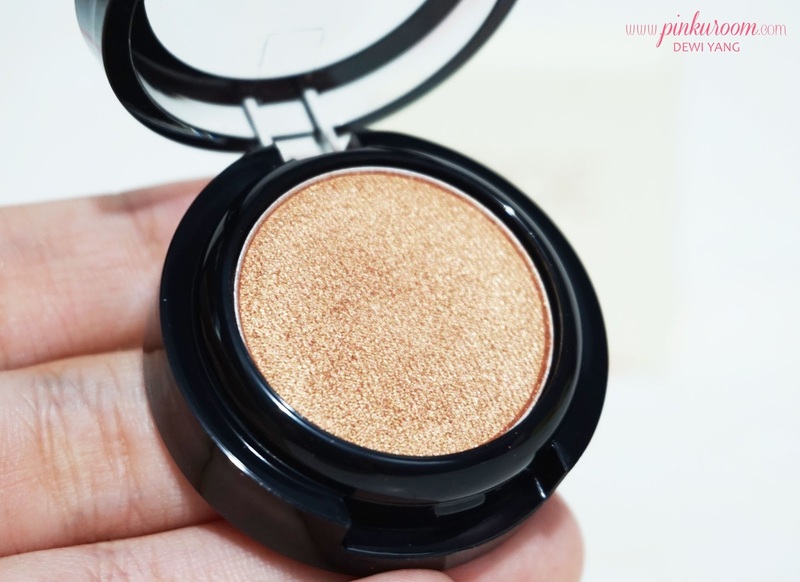 The shimmer is not too much but enough to make your eyes looks shiny and pop out. 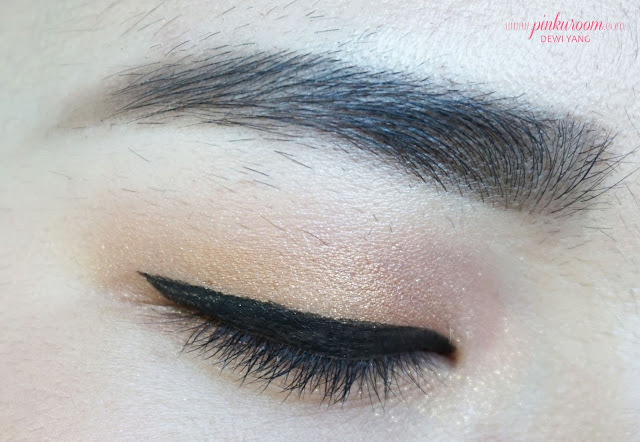 This orange color is suitable for light and neutral makeup, but it also could be used for party makeup as a finishing touch in the middle of the eyes. Not only that, this eye shadow color will make your eyes looks brighter. The packaging is very compact, travel friendy and you can apply it with fingers so eye shadow brush is not really needed except you want to mix some eye shadows colors. 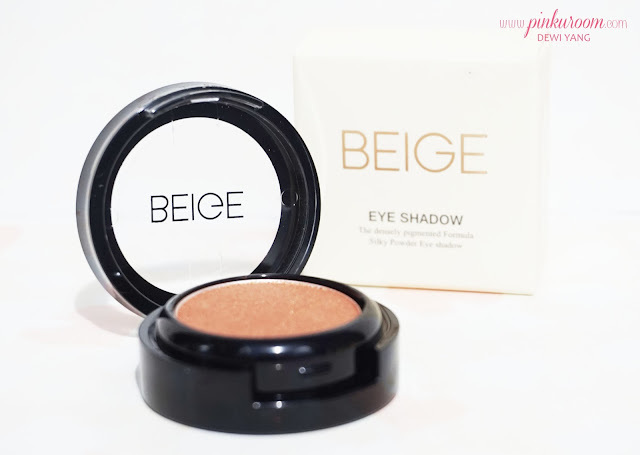 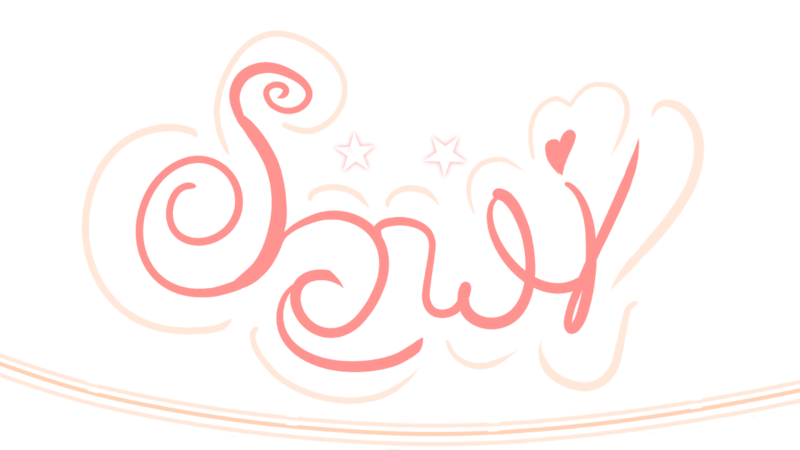 The simple round case with BEIGE written on it looks elegant I think. 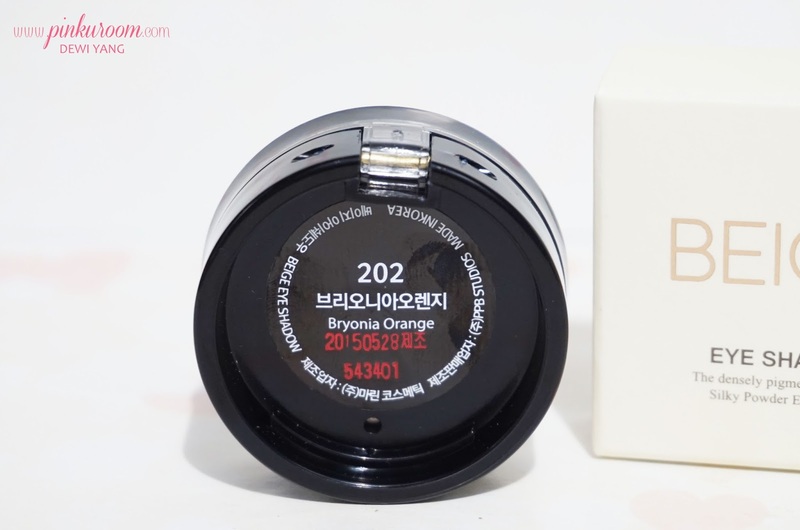 The texture of Beige Chuu Bryonia Orange Eye Shadow is buttery, very pigmented and easy to blend, you can apply it bold or light. 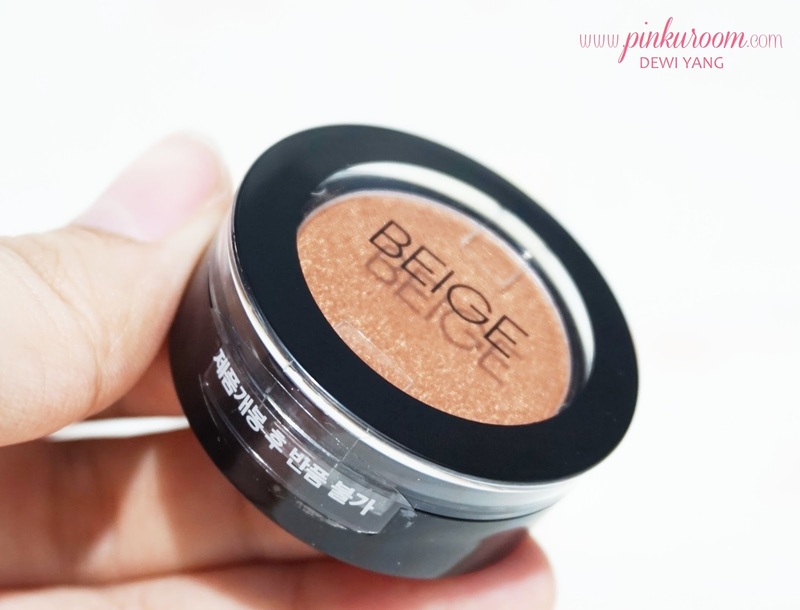 Bellow I only used Beige Chuu Bryonia Orange Eye Shadow and blend it outwards. 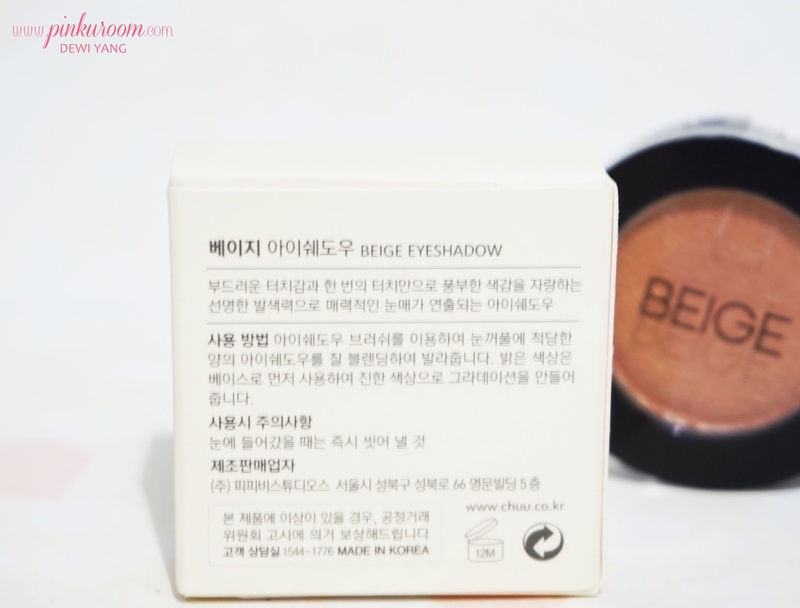 I apply it with eye shadow brush and the product does not falling out, nice!